for your creative marketing project. We develop content management system for clients who need more than just the basics. deployed to the customer for their use. site and how do you plant to implement it. 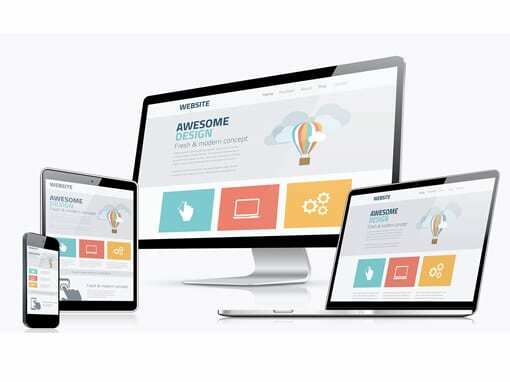 Web design encloses many distinct skills and disciplines in the creation and maintenance of websites .Websitica is a deeply ingrained web designing company has entered into the global technology world. We have most creative web designers in our company to design standard high quality websites and also skilled to create your dream designs. Though money makes a difference in marketing, we provide an inexpensive cheap price with high quality web designs to various fields in the global market. We are also has best SEO specialist in our company to fortify your page ranking in search engines. We provide a stunning and innovative web designing with the latest new trends and with the latest technologies. Our clients are very much pleased with our web design and also had certified us. At websitica, we provide end to end best workable highly developed web development solutions and services in India. 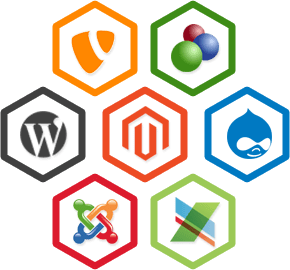 Our professional and skilled web developers build excellent and innovative websites using the new and latest technologies that are genuine and intensive. In the modern world, everything comes in a handheld by the mobile.Through mobile, you can access everything in the world. To make it easier we develop mobile apps in the business fields to expand and flow internally. 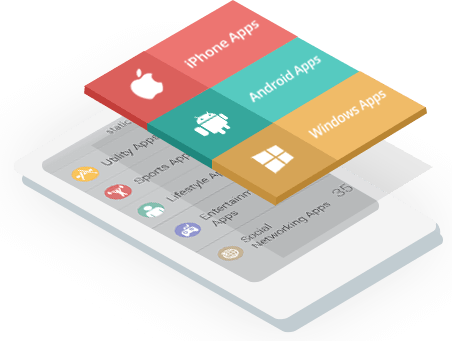 At websitica, we are professional in the development of enterprise, educational and utility mobile apps.We develops apps that can be downloaded from the websites by the customers. Our mobile apps can solve business problems opens up new opportunities and makes you feel good. Now-a- days, Internet marketing has grown a lot; it is an easy way of spreading business throughout the world on internet. It helps to know deliver more products and services to the people. Websitica is a professional online advertising company that makes better business in the internet world and makes the clients projects to strike high in the relative fields. Our team members at websitica are industry experts and have creativity and skills in providing business to the digital marketing strategy. We provide an end to end best search engine optimization with unique planning, leveraging to our clients. 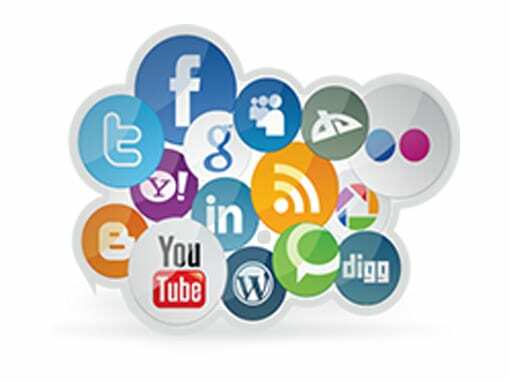 we also have social media optimization to publish products brand on the social media sites. Open source software development has become a large part of the creation of the World Wide Web. These open source software makes easier for us to search, study and improve with the open source license. Today, at the trending world open source is highly recommended for less consumption of time for the development of websites. Websitica has vast experience in software development and open source web development for our global clients. Our team members at websitica can provide a well established various open source applications. We have skilled and experienced developers in altering the open source according to the client’s preference. We are expert at dispatching solutions ranging from simple to complex web application developments and are assured of supplying you with the solution that fits your business requirements. Our open web development source includes customization, integration, installation and well maintenance. Graphic design is the process of communication through visuals and design. To get an innovative and attractive design, we need a skilled designer. 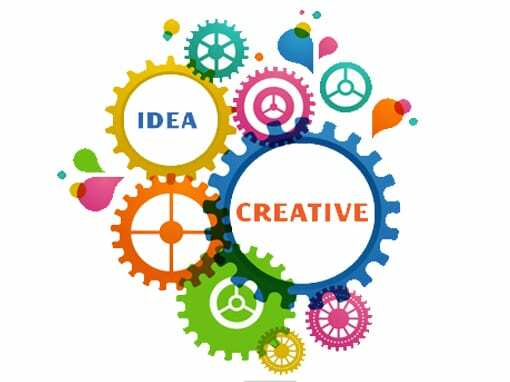 At websitica, the designers are highly professional in creating and combing words and images to generate a visual representation of ideas. Our aim is to bring a long term client relationship at a minimum level of expenditure suitable in all categories to various graphic design fields. Some of our services include Logo Design, Business Cards, Advertising banners, Letter heads, Brochure Designs etc.